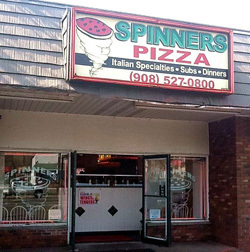 Spinners Pizza " Best Pizza In Elizabeth"
Not Just Pizza... Catering...Cluck U Chicken...All Day Delivery! 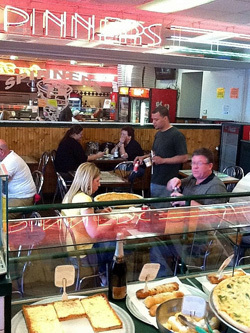 A family orientated pizzeria is here to provide you with the best local and neighborhood friendly services. We pride ourselves on quality and service. A Great place to bring the family! 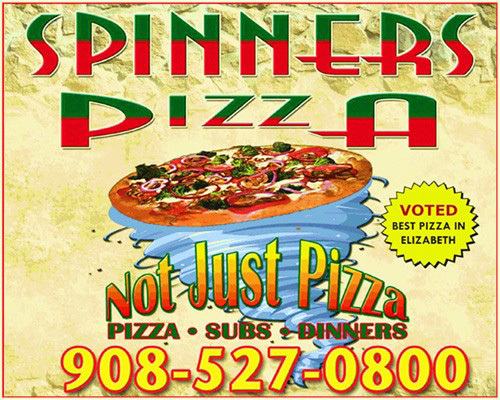 MENTION OUR DAILY SPECIALS & $AVE NOW!! 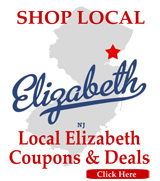 Elizabeth, Linden, Rahway and all neighboring towns.